Let’s set the scene. The picture above shows my brother, my father and my uncle. Oh and me. Spot the difference? I’m the one with hair. Well, not counting Dad’s moustache. 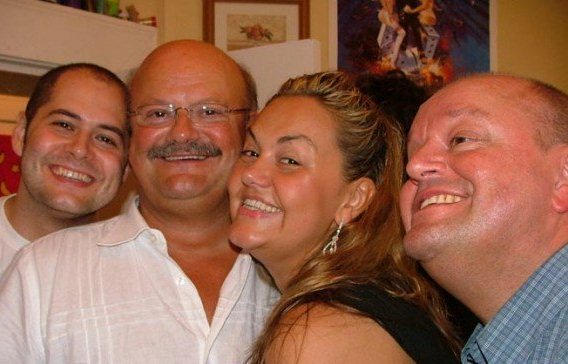 As you can see from said picture my father’s genes run strong in our family. And that’s just with the cheeks. Since I hit 40 (yes a few years ago now) I have noticed more hair in the plughole after a shower and a definite thinning in the front parting. People say they can’t notice but I can. So I was more than a little excited when I attended the launch of Aveda’s newest range and discovered it was for ages 35-40+ who were concerned with thinning hair. Bliss. 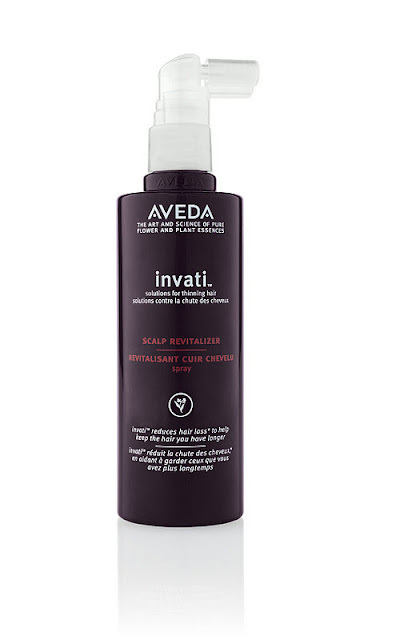 Invati is the first major launch from Aveda haircare for years and from my impressions so far, well worth the wait. There are 3 products in the initial offering. Invati is 97% naturally derived and improved hair loss by 33% in trials. It is specifically for women who are concerned with hair loss, thinning, loss of volume, lack of density and a tight or dry scalp – all signs of ageing. 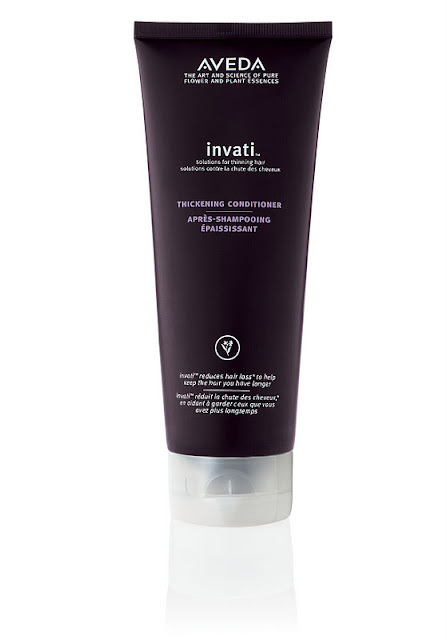 The Invati range is designed to invigorate and stimulate the scalp thus exfoliating the hair follicle and removing the build-up of sebum and product that can inhibit healthy hair growth. Using a mixture of ingredients but primarily naturally derived salicylic acid, turmeric and ginseng so far – it does what it says on the bottle. I felt a difference in the thickness of my hair after the first use and there is definitely less hair in the plughole. The fact that it does all of this without coating it in silicone (M*r*cc*n Oil anyone?) and chemicals is not just an added bonus – it’s bloody genius. 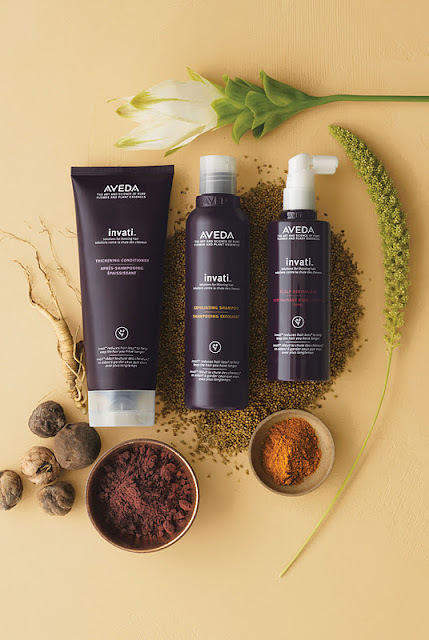 Also, being Aveda and to my mind the most eco-aware brand on the planet – they have partnered with Indian farmers to source Ayurvedic organically-grown herbs while supporting local communities through projects to repair ageing water systems in two villages. Aveda don’t just talk the talk – they put their money where their mouth is. Something I’m glad that the Lauder group continued after their acquisition. The only thing negative is that I will run out of the shampoo and conditioner before it launches in January. 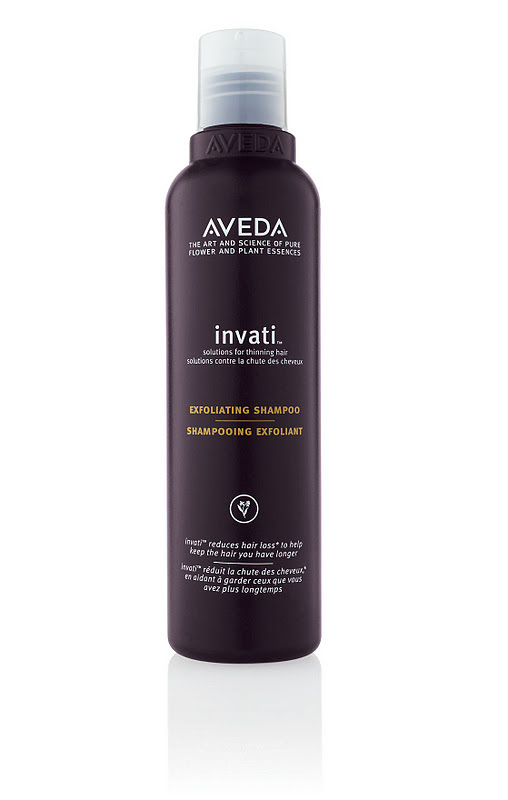 For more information on Aveda, their products and current projects around the world – here.